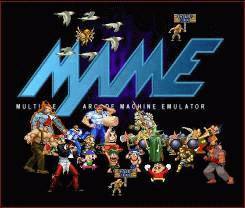 squid, the creator of such famous emulators on our platform as MAME4ALL, PiSNES or PiFBA now brings us a new launcher for his emulators, but allows you to include other. By default emulators detect emulators downloaded from the PiStore, but it is easy to modify the file pimenu.cfg in the downloaded folder to add yours. As I said, piFBA has been updated to fix a bug. The problem was the keyboard would not work if no joystick was plugged in.